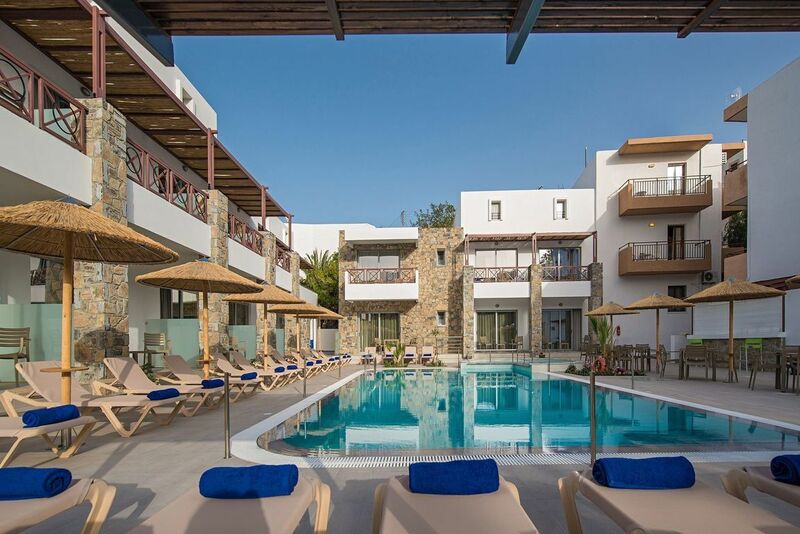 Located in Koutsouras, 22km from Ierapetra and close to the lovely resort of Makry Gialos, South Coast Aparthotel provides a perfect base for exploring the authentic and laid-back south region of the island – you can expect gorges, stunning beaches, traditional villages and plenty of Cretan hospitality. And if it’s uninterrupted peace and quite you are after, you’ll find it here too. 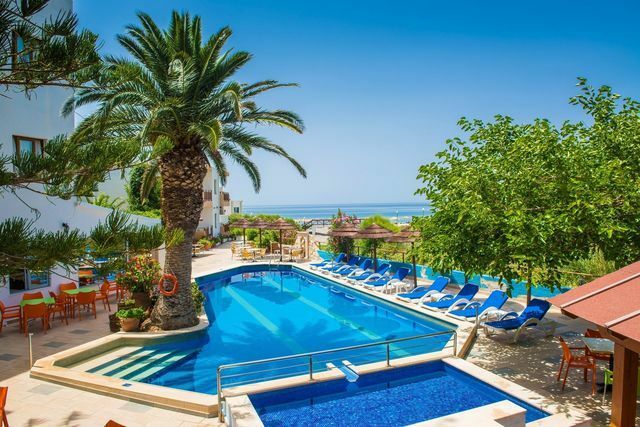 Days here can be spent relaxing by one of the pools, with their attractive sun terraces, dotted with trees and flower pots. The pool and restaurant bars will keep you refreshed and rejuvenated, offering tasty cocktails and other cool drinks. Don’t miss the opportunity to try our house produced raki, the spirit of Crete! Coffee lovers will surely appreciate the rich aroma of a greek coffee, or the coolness of a frape! Our restaurant, offering indoor as well as outdoor sitting areas, provides the ideal environment to enjoy delicious dishes, inspired mainly from traditional Cretan, but also International cuisine, all prepared and cooked with the finest ingredients, including fresh fruits and vegetables selected from local producers and our very own extra virgin olive oil. Begin your day with a Mediterranean style buffet and don’t forget to accompany your lunch and dinner with the rich flavor and aroma of a local wine! 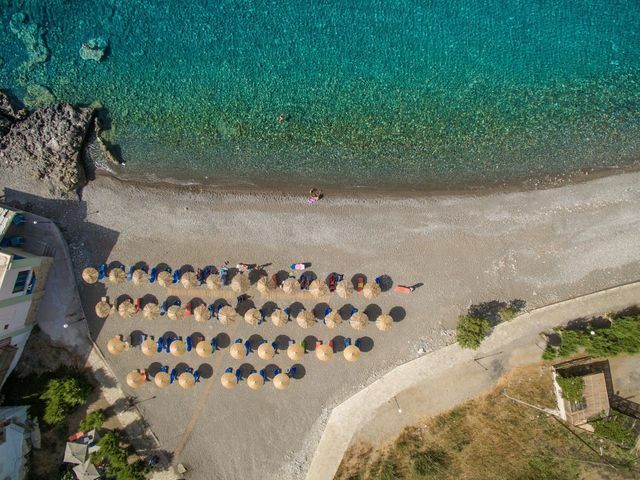 The beach is literary a stone’s throw away – simply saunter down the path from the hotel and you are there – a sweep of sand and shingle lapped by the crystal clear waters. Our comfortable studios and apartments have a modern, clean, contemporary feel to them. 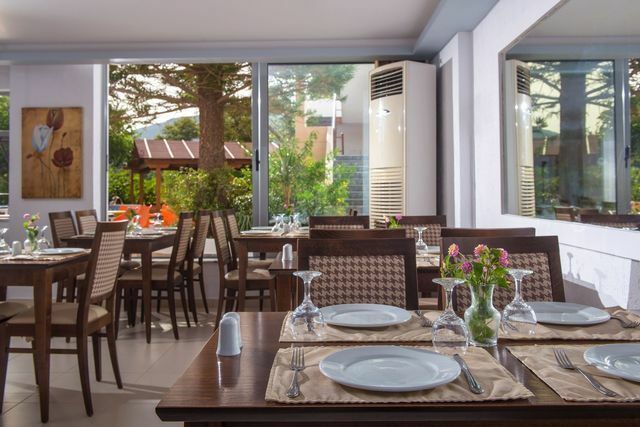 On walking distance you can find several tavernas, mini markets, bakery, pastry shop, bookstore and pharmacy, while there is a wider choice of local shops just a few minutes away by car or bus, at the resort of Makry Gialos.